To say that face masks are having a moment is an understatement. Just scroll through your Instagram feed, and you are bound to see a model or two posing in the of-the-moment skincare treatment. And, while face masks of all types are on the rise, we have noticed one mask in particular—the peel-off mask—becoming something of a skincare staple amongst the selfie scene. So what's all the excitement about? Known for lifting clogged pores and dry skin, peel-off masks work wonders on a complexion, and for that reason alone, we can't get enough of them. From metallic masks that firm and tighten to face masks formulated with purifying red clay, we've rounded up a few of our favorite peel-off masks for your skin-pampering pleasure. For the clearing, tightening, and brightening face masks we can't stop talking about, keep on reading. 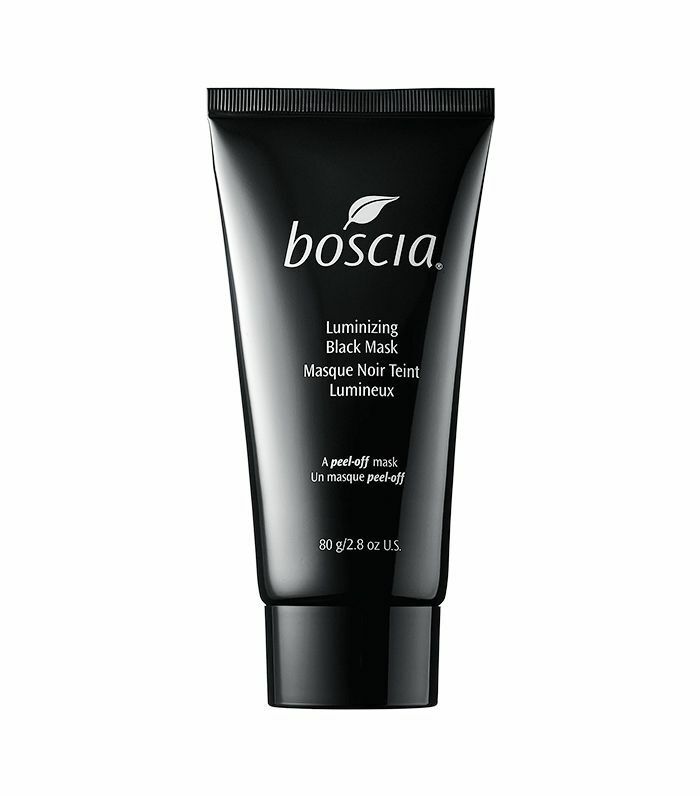 If clogged pores are your problem, look no further than this peel-off mask from Boscia. 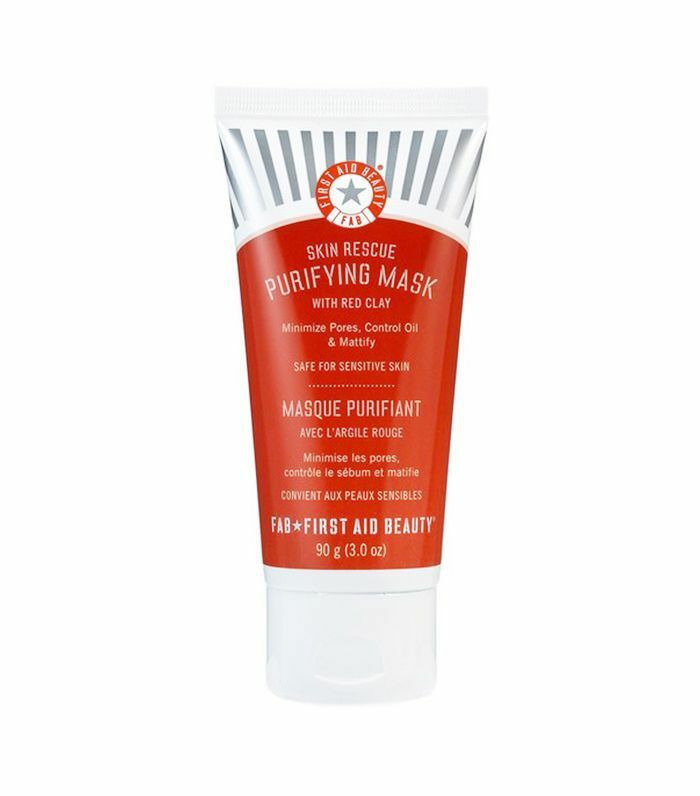 Made with charcoal and vitamin C, this mask purifies pores and fights free radicals at the same time. 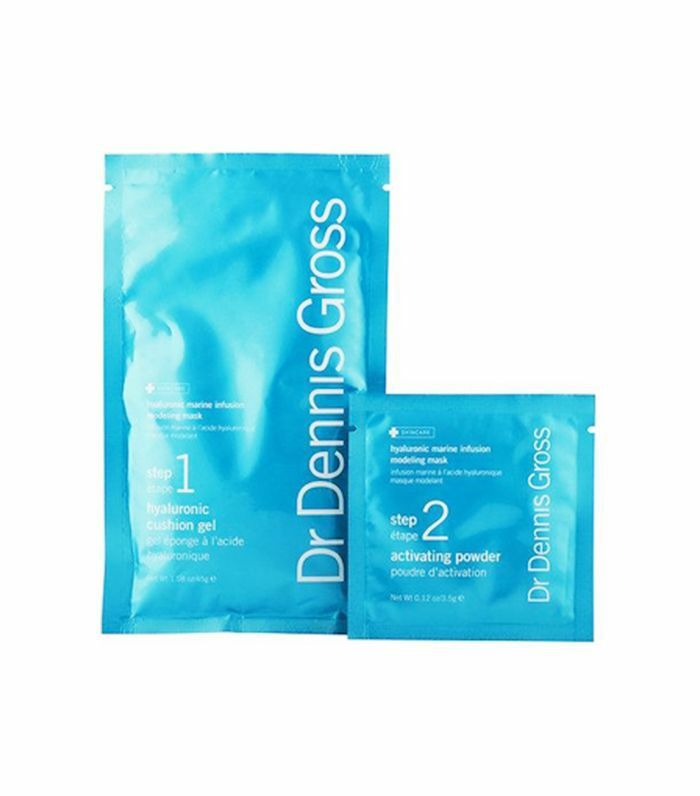 Our managing editor, Lindsey Metrus, recommends this luxurious two part facial treatment from Dr. Dennis Gross. 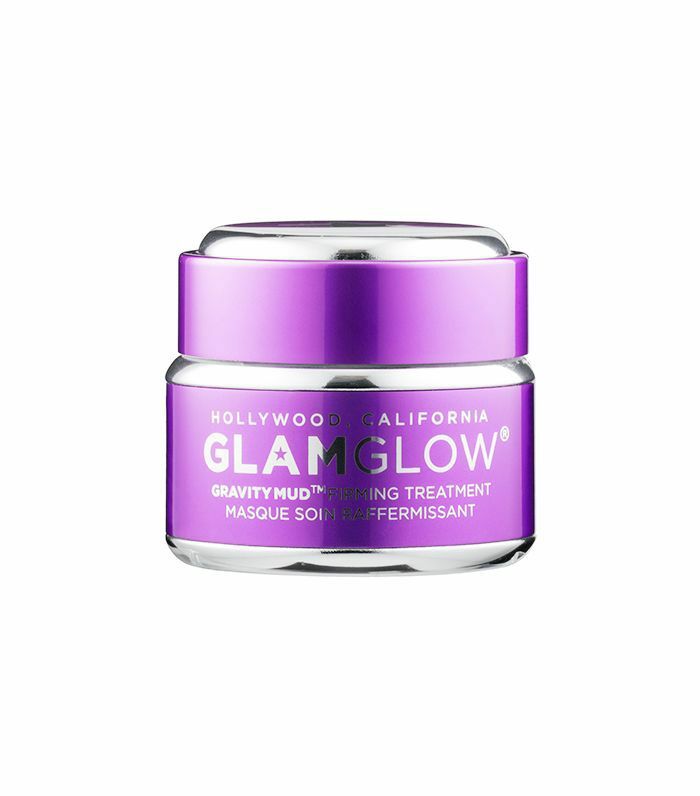 Made with hyaluronic acid and glycerin, this peel-off mask transforms dull, dry skin while also plumping fine lines and wrinkles. Formulated with red clay, this purifying face mask reduces excess oil and unclogs pores for a noticeably brighter, smoother complexion. I should know, I regularly use this mask to clear up my T-zone. It really is a skin first aid kit in a bottle. If your skin feels dry and overall meh, try this. It not only exfoliates and smooths your complexion, it hydrates and decongests pores—an overall win in our book. You're going to want to snap a few selfies of this mask before you peel it off. While white at first, this mud-based mask dries a cool metallic silver as it tightens and firms facial contours. Give your skin a jolt with this caffeinated face mask. 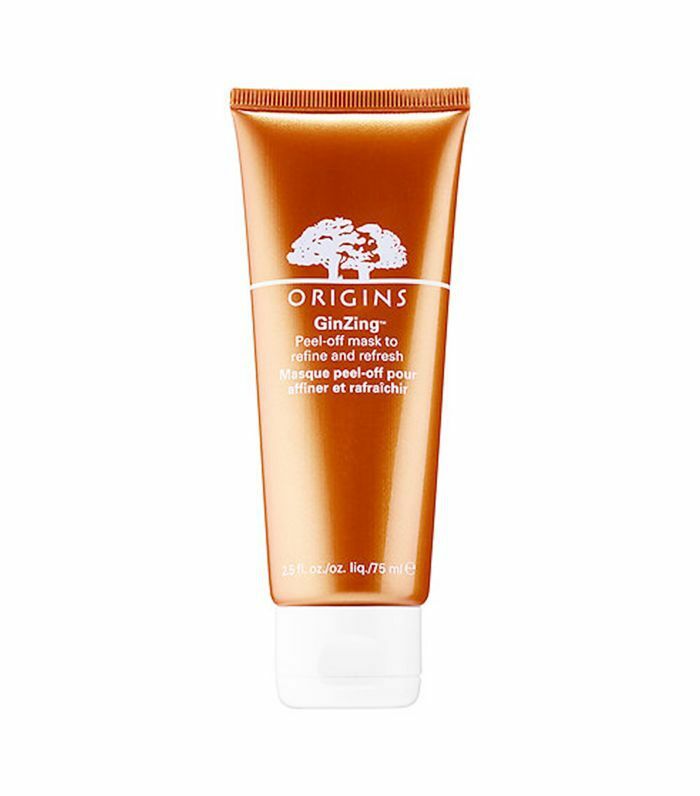 Formulated with ginseng, coffee beans, and fruit acids, this peel-off mask revitalizes skin by lifting clogged pores and dry skin. Redness, be gone. This do-it-all face mask from Elizabeth Arden combats fine lines and wrinkles as well as redness and inflammation, thanks to its unique formula of glycolic acid, salicylic acid, and aloe vera extract. Next up: You're doing your face masks all wrong, here's why.